Chris Brown legal troubles just keep piling up. The “Grass Ain’t Greener” singer is being sued by Ginja Elms who claimed he was shot and injured during a shooting incident at 1 OAK nightclub on Sunset Blvd back in 2014, TMZ reported. Chris Brown is also being sued by Suge Knight who was also shot 7 times during the club shooting. 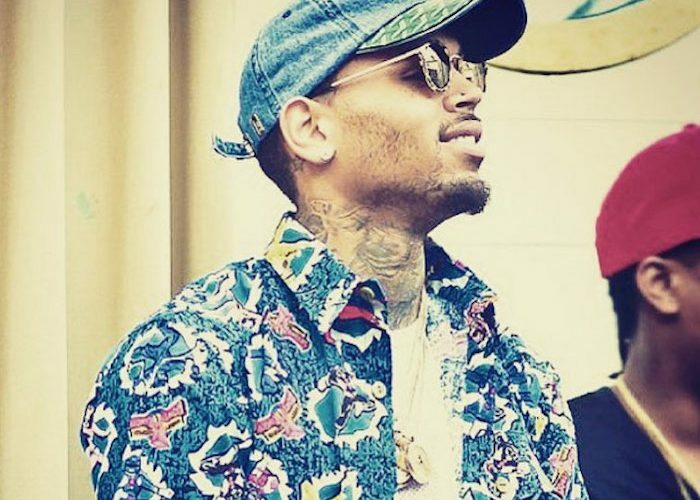 Elms claimed in his lawsuit that the nightclub owners were aware of Breezy’s gang affiliations in Los Angeles and as a result should have taken extra precautions on the night of the shooting incident. Not surprisingly, Elms is also suing Mia Pia, who was co-hosting the party at the club with Chris Brown. Knight is also suing Mia Pia as well as the nightclub. Elms also said in his court docs that the shooting has also disrupted his life with his wife. Breezy also has several other lawsuits piling up including a suit from former manager Mike G who is suing him for viciously beating him. The owner of a villa in Ibiza is also suing the singer for trashing their place while he was renting it out.